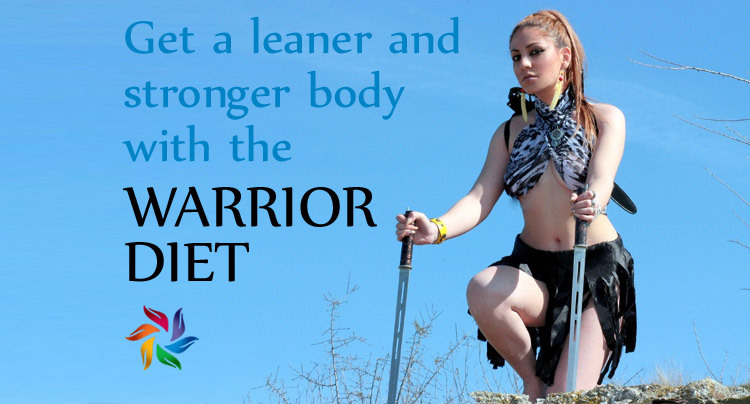 How Does the Warrior Diet Work? This dietary plan has gained huge popularity over the past few years. It’s a favorite choice for athletes, Crossfitters, and bodybuilders. As its name suggests, the Warrior Diet is based on the eating pattern of ancient warriors who used to eat at night and fight or train during the day. Basically, it’s a form of intermittent fasting. Dieters must abstain from food or limit their calorie intake for 12 to 16 hours a day, and eat one large meal at night. This approach helps increase metabolic rate, speeds up fat burning, and stimulates the release of anabolic hormones, such as HGH and testosterone. In the long run, it leads to weight loss, lean muscle gains, and stronger immunity. 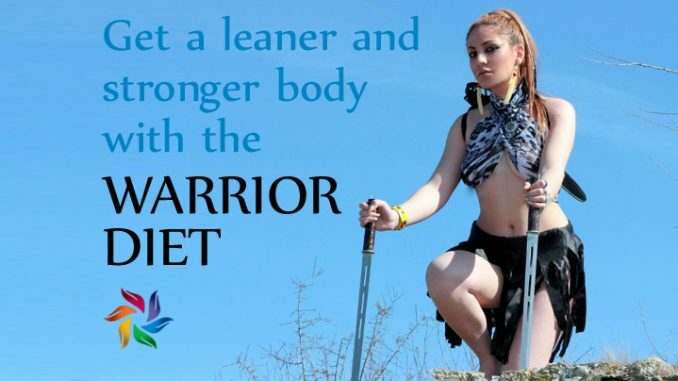 The Warrior Diet was developed by Ori Hofmekler in the ’90s, offering a myriad of benefits. Hofmekler claims that humans are nocturnal eaters, and that feeding the body in sync with circadian rhythms is the key to optimum health and well-being. Eating at night and fasting throughout the day improves the body’s ability to heal itself, promotes relaxation, and increases metabolism. Even though there are no food resurrections, Hofmekler recommends eating lean protein, healthy fats, and veggies during the feeding phase. To lose fat, carbs should be kept at a minimum. Dieters are advised to limit processed foods and drink filtered water. Those who use this approach report increased energy and stamina, enhanced mental focus, and improved physical performance. Exercise plays a key role in the Warrior Diet. Ideally, you should opt for full body workouts that target multiple muscles. The use of protein powder and other dietary supplements is optional. For best results, eat organic foods as often as possible and avoid combinations like fruits and nuts, sugar and grains, or alcohol and sugar. Eating fat and carbs in the same meal increases the risk of weight gain. Find out about more diet options with our top 3 best weight loss plans available today. Check back soon as we will be sharing recipe ideas for the Warrior Diet. Andra Picincu is a certified nutritionist and fitness trainer who offers custom diet plans and personalized workouts. In her everyday life she works in digital marketing.